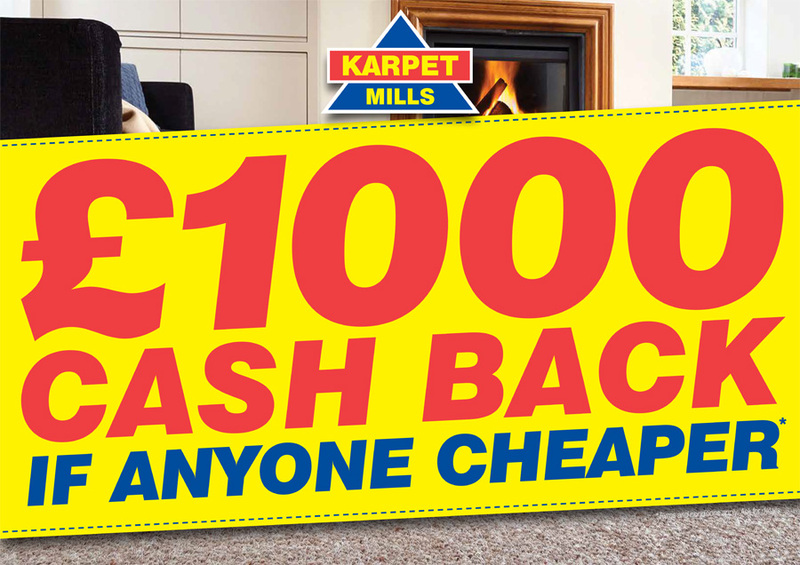 At Karpet Mills, we are so confident that you wont find a better price anywhere else, we have our £1000 Cashback Guarantee. 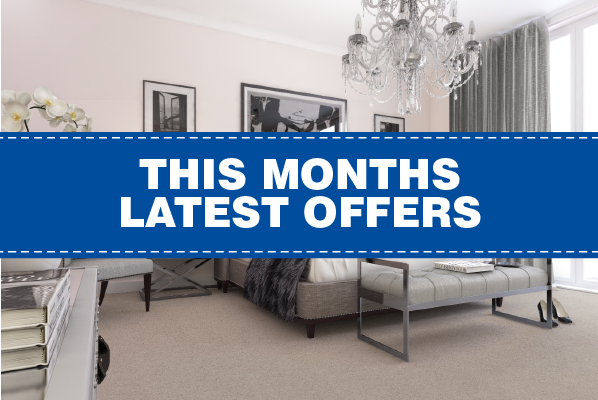 If we can't do a better like-for-like on the floor carpet deal we will give you the carpet COMPLETELY FREE & £1000 CASHBACK! Our Statement: "If Karpet Mills can't do a better, like for like on the floor carpet deal we will give you the carpet free and £1000". To qualify for the above statement you must produce a written quotation for exactly the same carpet, underlay, gripper, door bars and fitting from another supplier, as you are requesting from Karpet Mills and also produce a sample of the carpet in question. This must all be produced to Karpet Mills at point of sale. Any quotation produced to Karpet Mills after the sale has been completed, unfortunately will not be honoured. 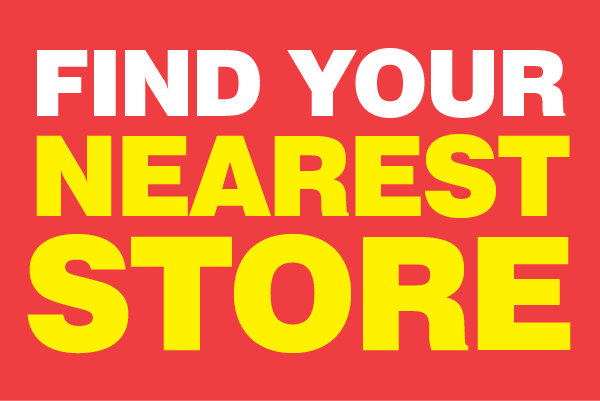 If necessary, the payment of £1000 will be made in the form of a cheque issued on Karpet Mills.